Cement Tiles is not just a tile made with cement. It beautifies floors and walls, indoors and outdoors, homes and offices towards sustainability. The Hexagon Inspirations. 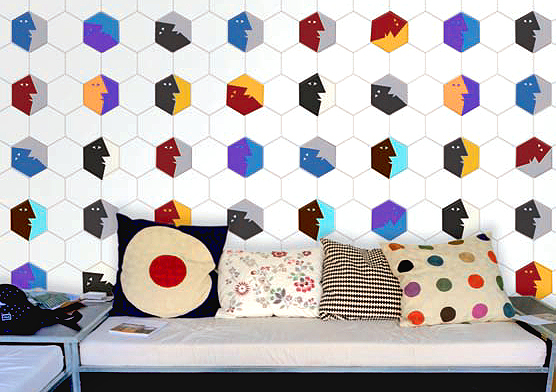 Express your tile style with hexagons! A blast from the past, this traditional shape is reanimated by dynamic colorways and patterns and offers the perfect geometric look to breathe life into your next tile design. Hexagons are here to stay! Experiment how Tiles & Wood work and match together. Thicas recommends and supplies the smartest solutions for your interiors.